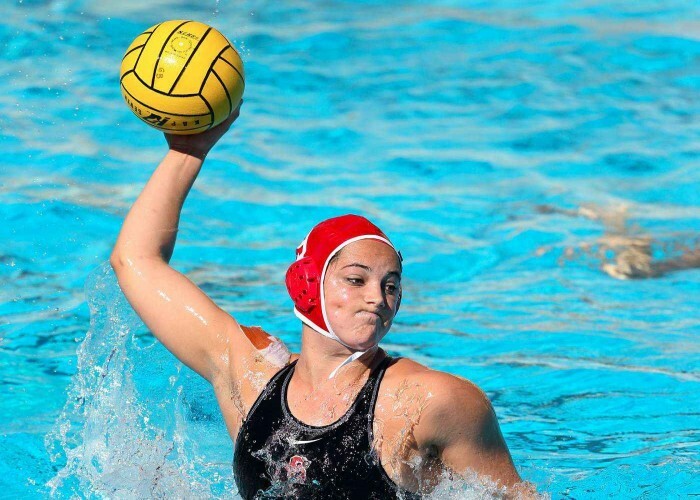 Born on 4th June 1993, Margaret Ann Steffens is an American water polo player. Swimming world Magazine bestowed her with the "2012 female Water Polo Player of the Year"
Born on 4th June 1993, in Baltimore, Maryland, Aaron Russell is a prominent volleyball player of the U.S. national volleyball team who plays at the position of outside hitter. 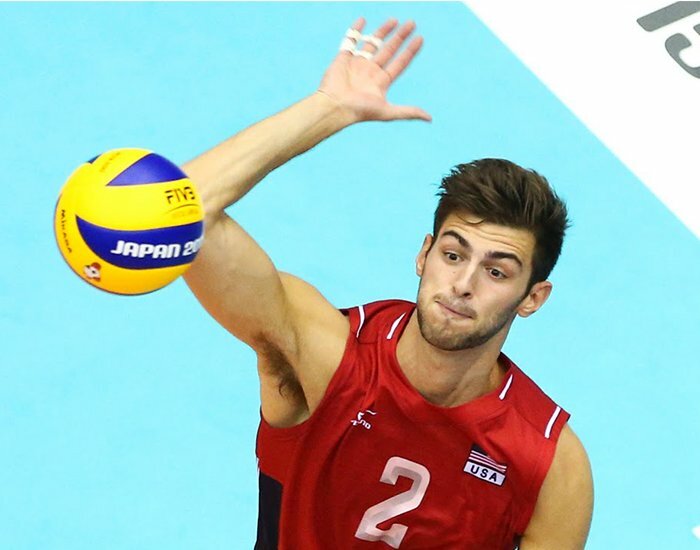 Was part of the U.S. volleyball team that won bronze medal at the Rio Olympics in 2016. He was chosen as the "Best Outside Spiker". Was a significant part of the winning team of the NORCECA Men's Volleyball Championship 2017. He was also honoured as the Most Valuable Player of Monte Supercoppa Serie A competition of the year. 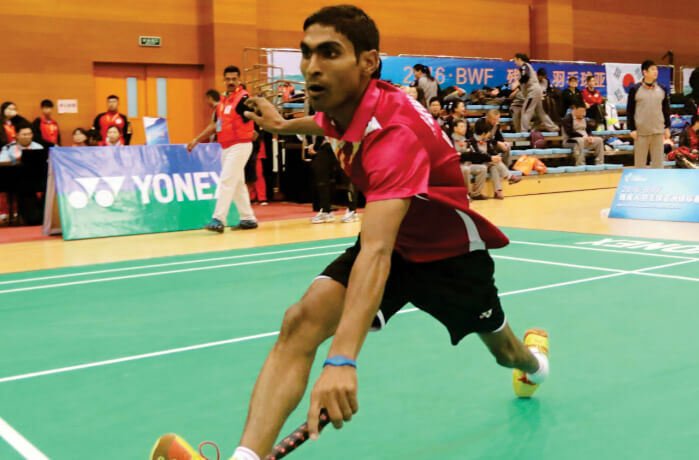 Born on 4th June 1988 in Odisha; Pramod Bhagat is counted amongst the finest Para-shuttlers of India who has credited numerous medals with his sheer ability to hit for victory. Pramod has been the World No. 1 Para-Badminton player in SL3 category. 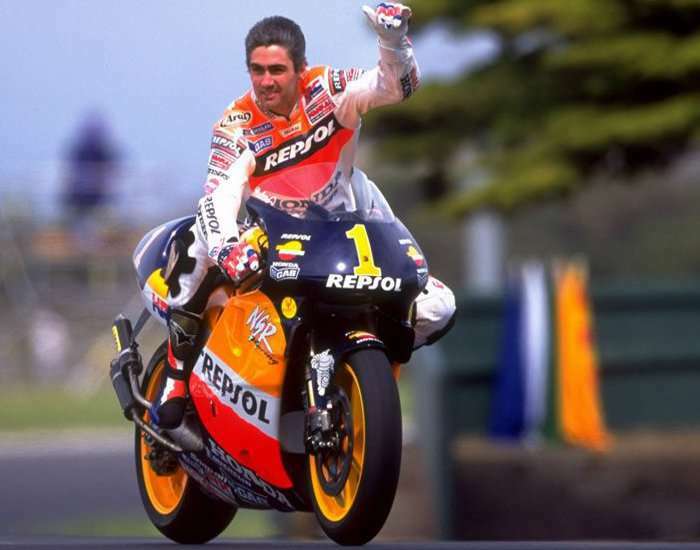 Michael "Mick" Sydney Doohan was born on 4th June 1965, in Sydney, Australia. He is a professional motorcycle road racer from Australia. In the year 1997, he participated in 15 races, out of which he won 12. His name was inducted into the Sport Australia Hall of Fame in 2009. The first turn at Phillip Island Grand Prix Circuit is named in his honor.